Accidentally dropping your iPhone or cellular device in a tub, sink, lake or really any body of water doesn't always result in a death sentence. So, before spending hundreds of dollars on a new device, or settling for a substandard device, contact iRepair Kansas City and let us diagnose your iPhone, Galaxy or other cell phone device. To avoid any long-term damage, we recommend leaving your cell phone or iPhone off when brining it to iRepair Kansas City. The cause of unrepairable water-damaged is generally attributed to turning on a device after it has been dunked and having a water-filled circuit board fire and lead to a short circuit. If the iPhone is already on, there is a risk when powering down; however, a simple notification or text could also cause the screen to light up and cause the short circuit, which means shutting down is the best option for most. iRepair Kansas City is a locally owned and operated business with qualified technicians and experts with all major cell phone brands. 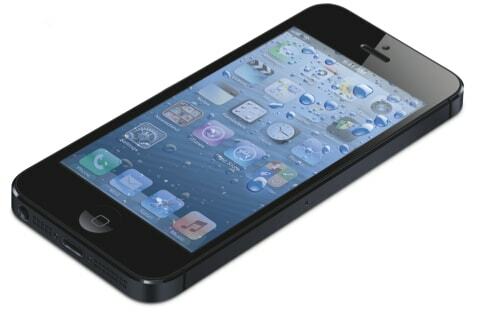 Additionally, choosing iRepair Kansas City for your water damaged phone can save you time and money. We diagnose if the problem is fixable and will not waste your time or money if we believe the device is no longer usable. If you no longer want your device, iRepair Kansas City also purchases iPhones and other cell phones regadless of their condition. Contact iRepair Kansas City today at 816-888-9433 or by filling out our short form to repair or sell your water damaged phone.